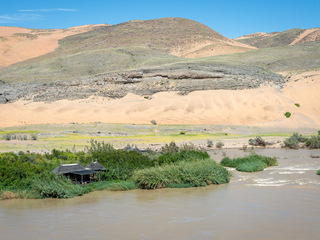 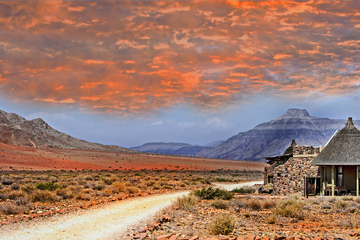 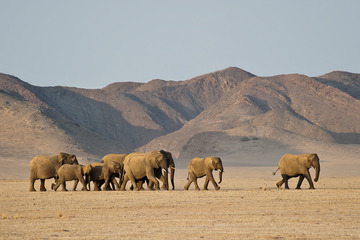 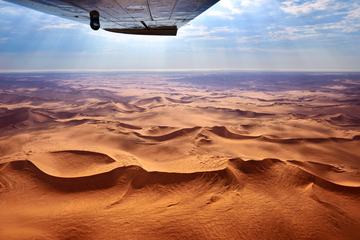 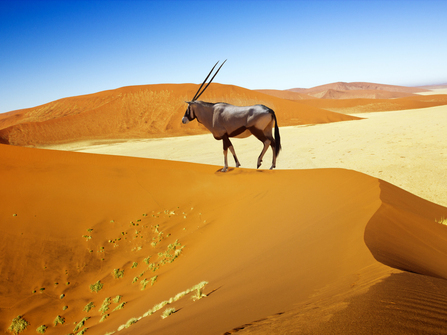 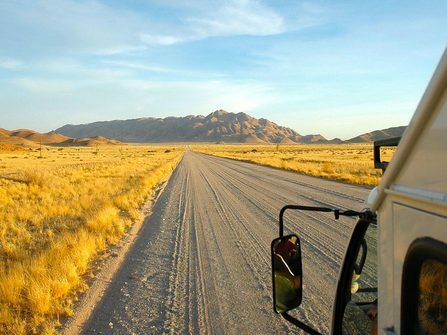 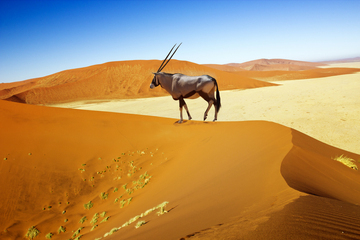 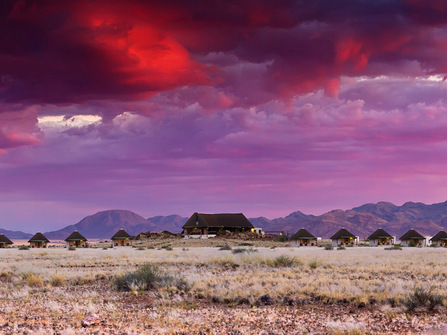 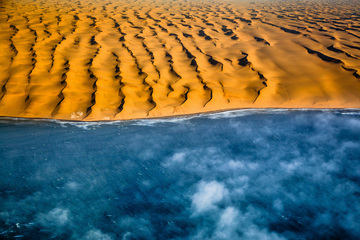 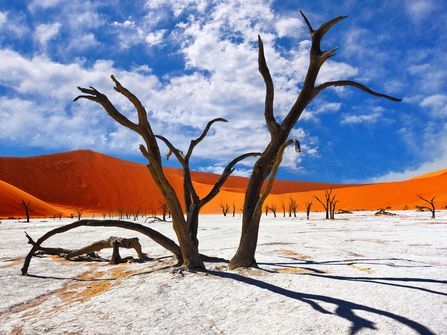 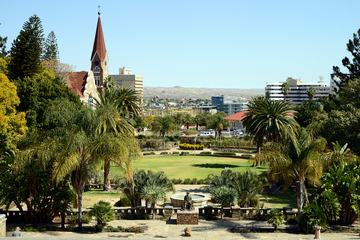 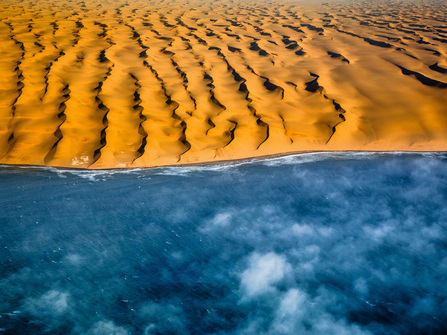 Namibia, the land of the great wide spaces, is the perfect destination for adventurous families or those who want to self-drive. 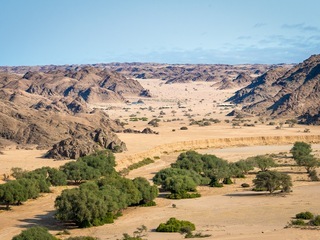 With vast deserts to explore, a beautiful coastline, fascinating geology, ancient rock paintings and excellent game, it offers plenty of variety and interest. 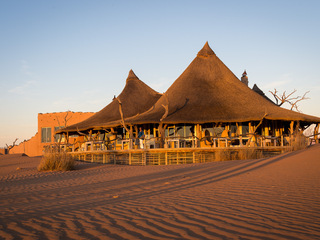 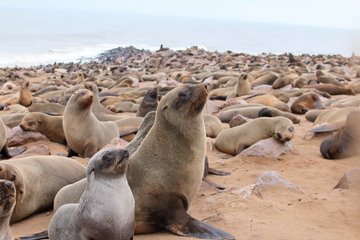 Our experienced team have put together some itineraries to whet your appetite, these can be arranged as they are, or we can tailor-make a holiday for you. 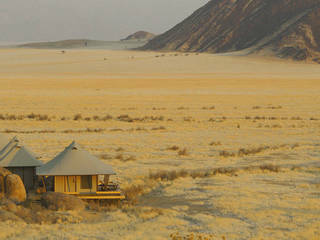 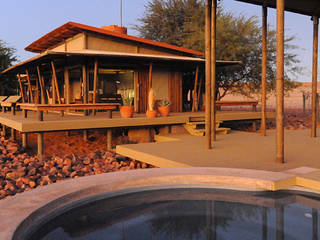 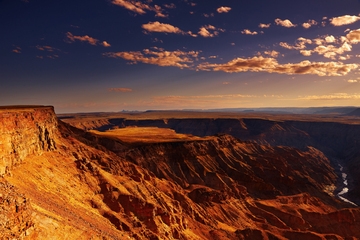 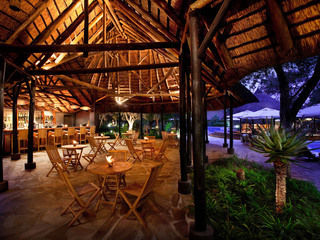 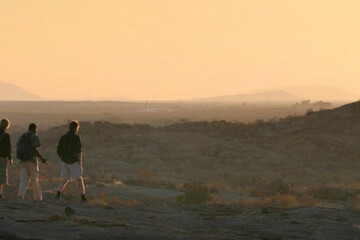 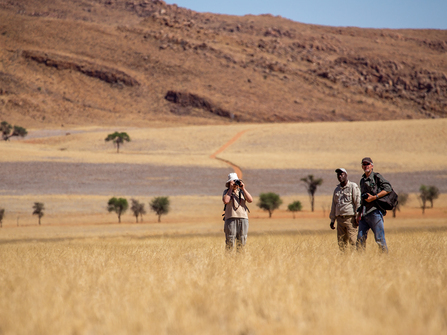 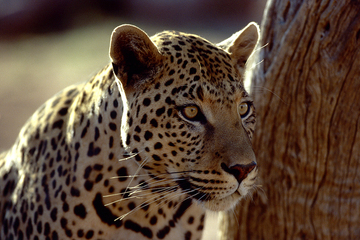 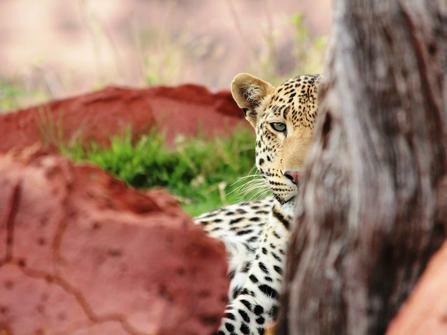 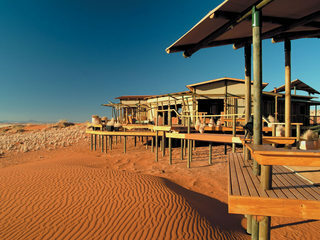 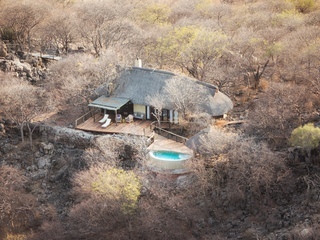 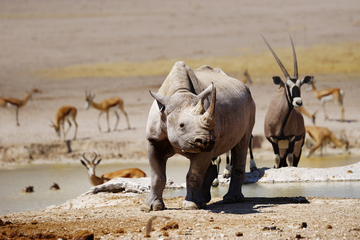 Popular add-ons include Victoria Falls, Cape Town or game viewing in Botswana.